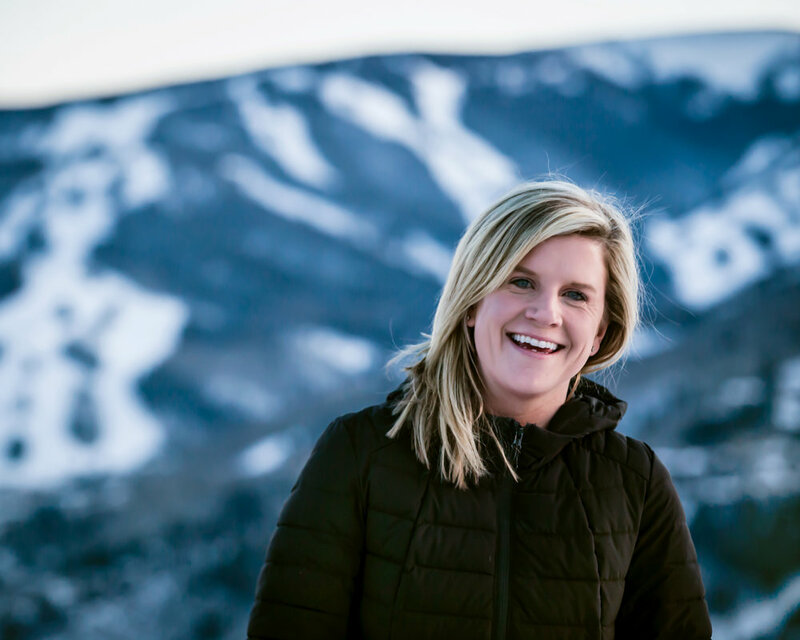 Jill Coyle is a passionate world traveler, a black belt in karate, a snowboard enthusiast and a marketing executive that has a proven track record to drive successful campaigns. She studied Public Relations and Advertising at The University of Nevada, Reno and proceeded to work in a fast boutique agency environment ever since. Currently she serves as Vice President at Hill Aevium, a full-service marketing & advertising agency based in Vail, Colorado. Clients range from destination tourism to ski resorts throughout the Rocky Mountain Region. Jill has the competitive gusto, intrinsic smarts and creative intuition to lead her clients to success. She loves to share her successes (as well as failures) at any speaking opportunity.